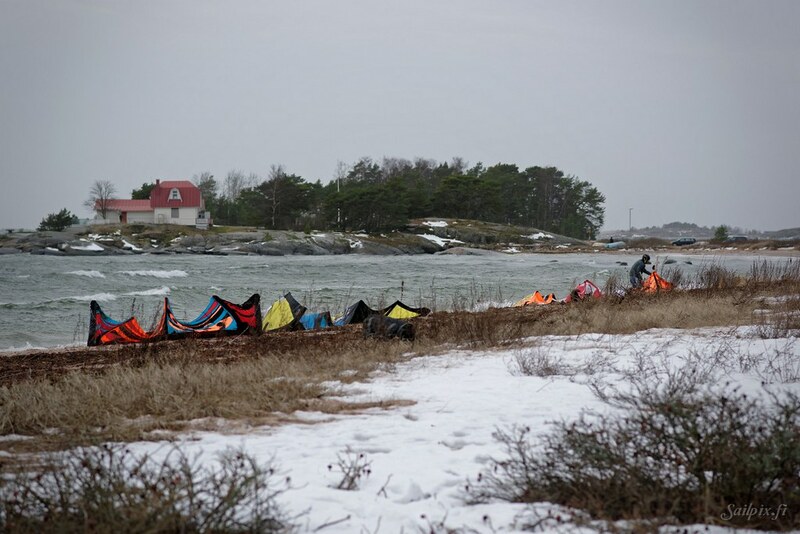 The cold winter eased for a while at the end of January. 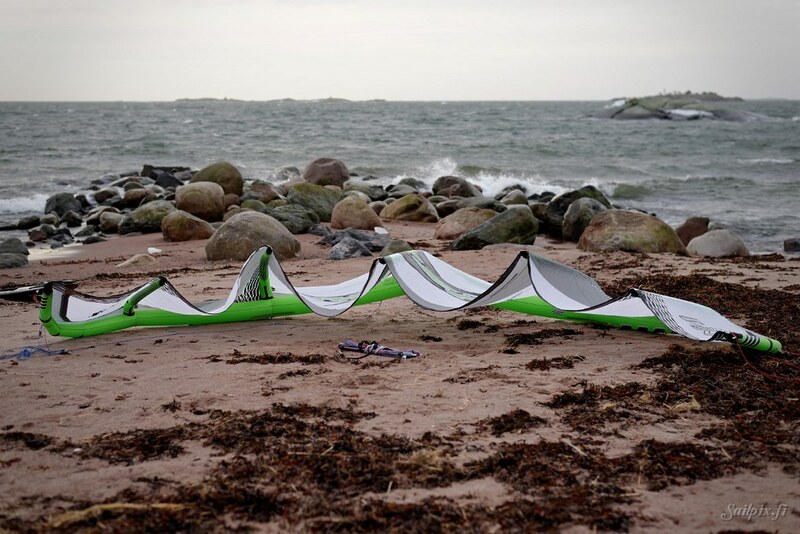 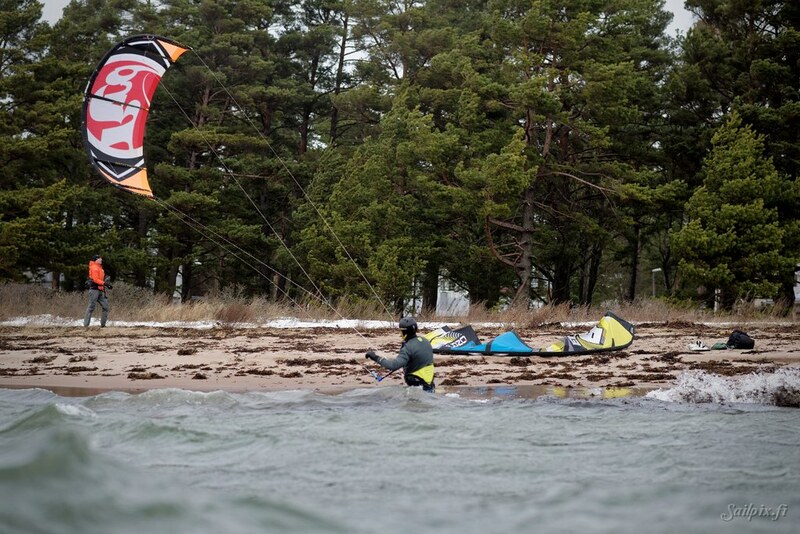 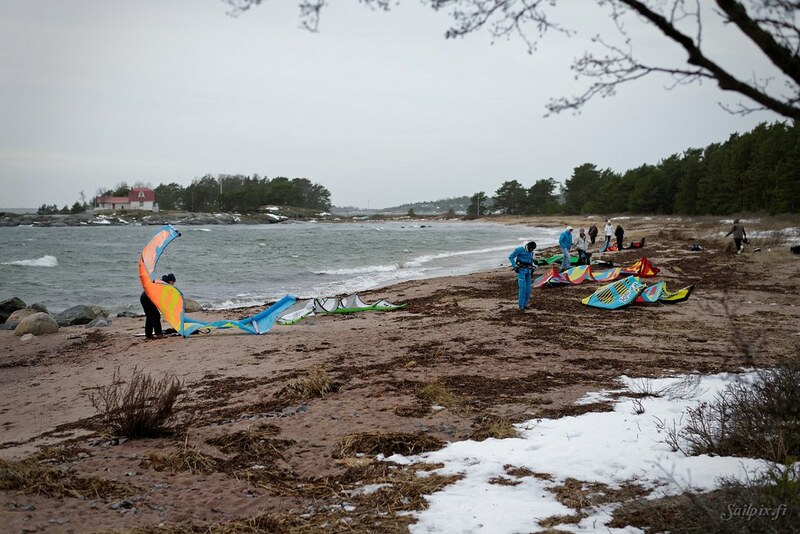 Ice and snow melted from some of the beaches in Hanko, the most southern city of Finland. 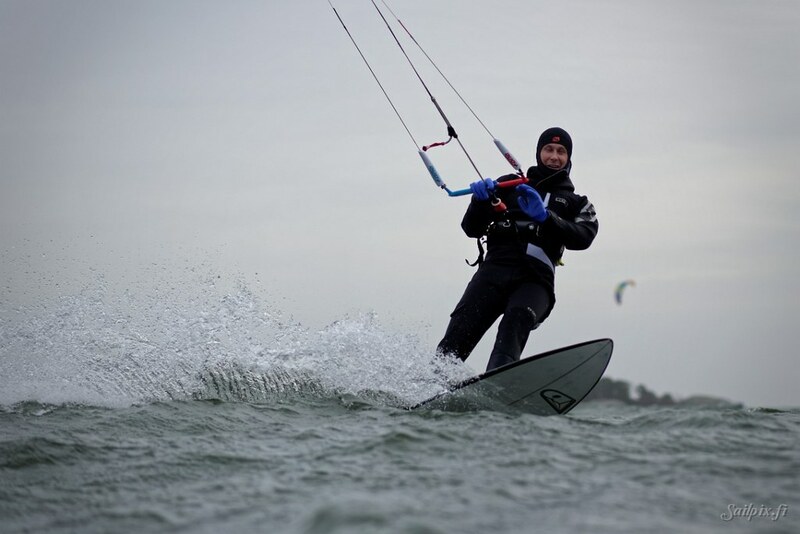 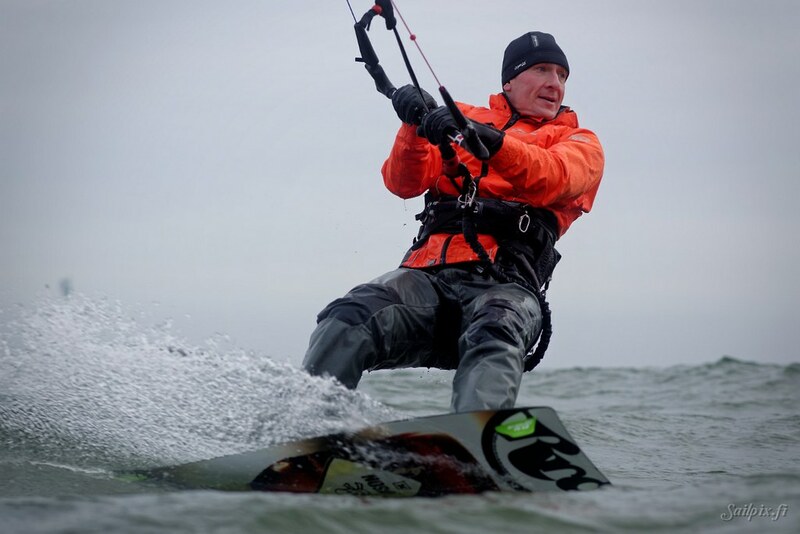 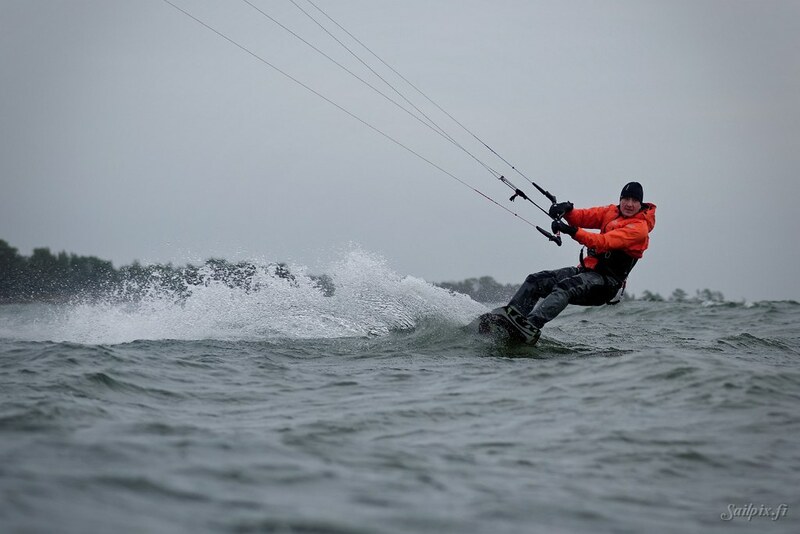 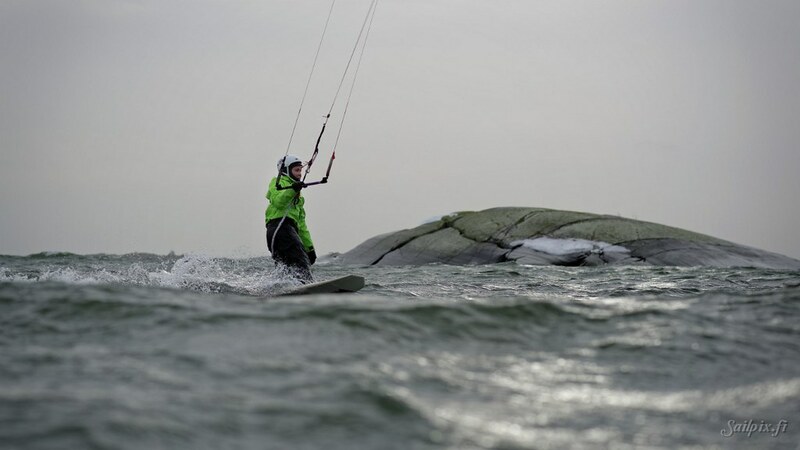 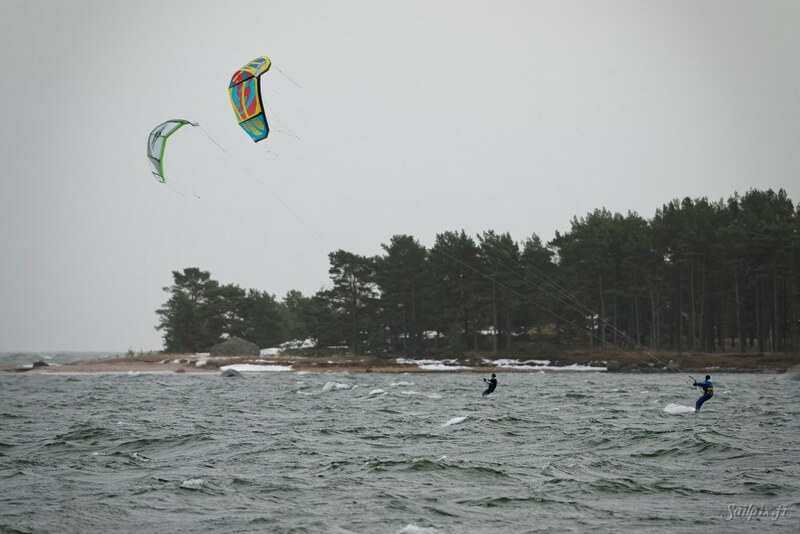 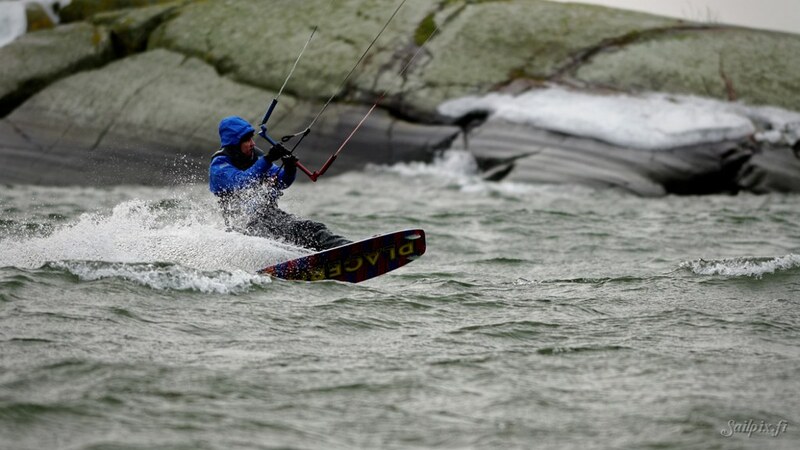 Immediately a group of kiteboarders gathered to enjoy the open sea and opening of the kiteboarding season 2016. 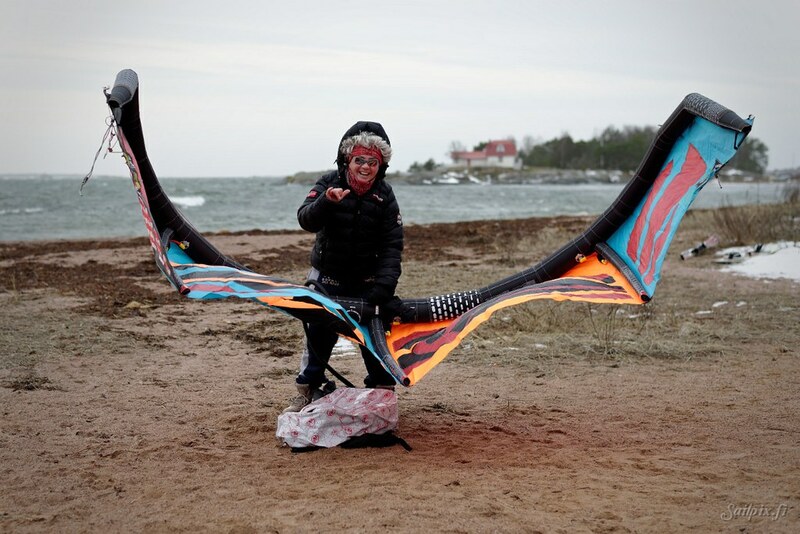 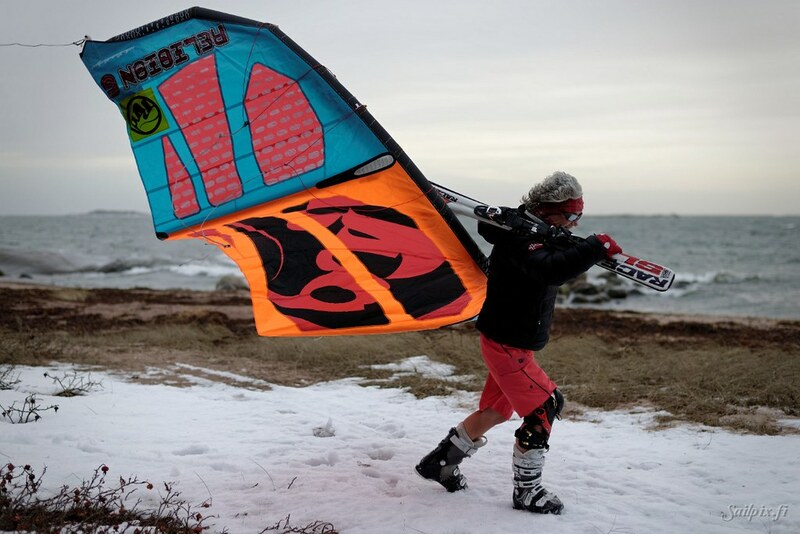 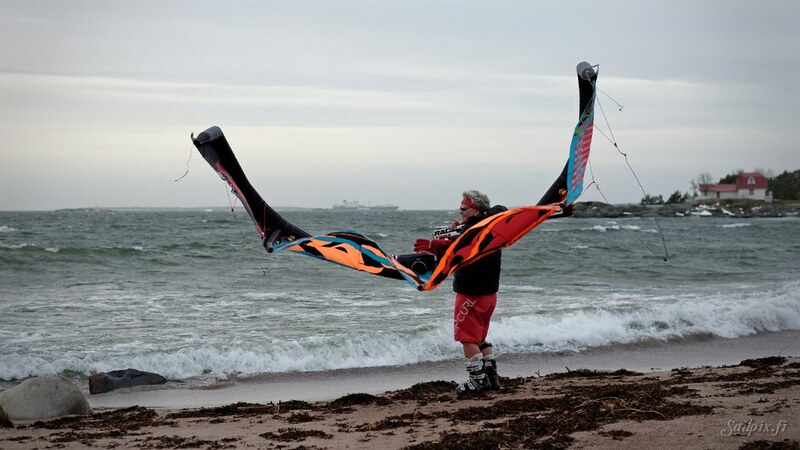 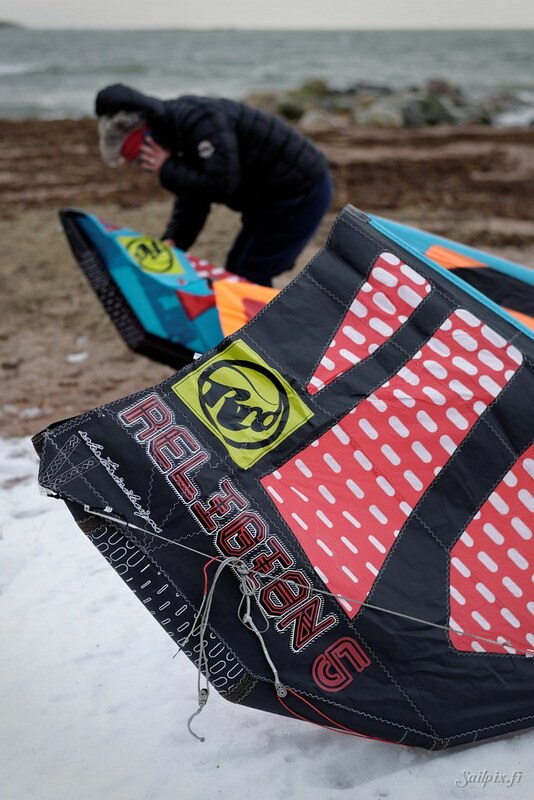 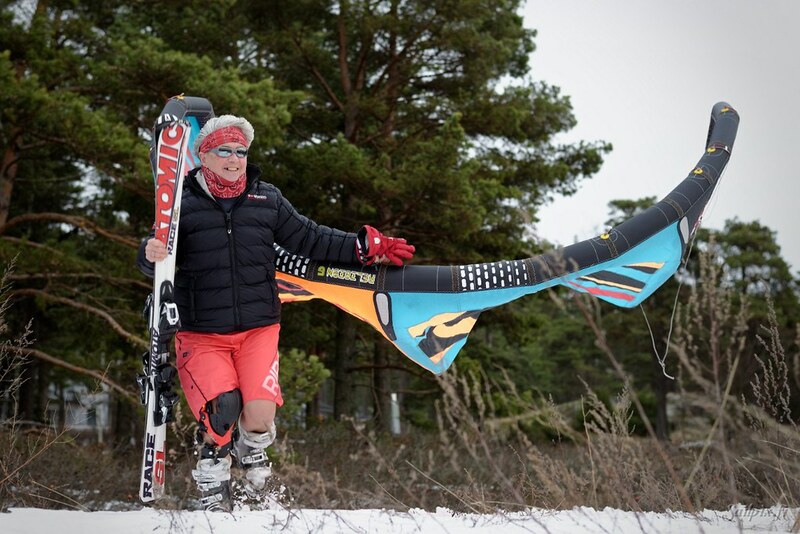 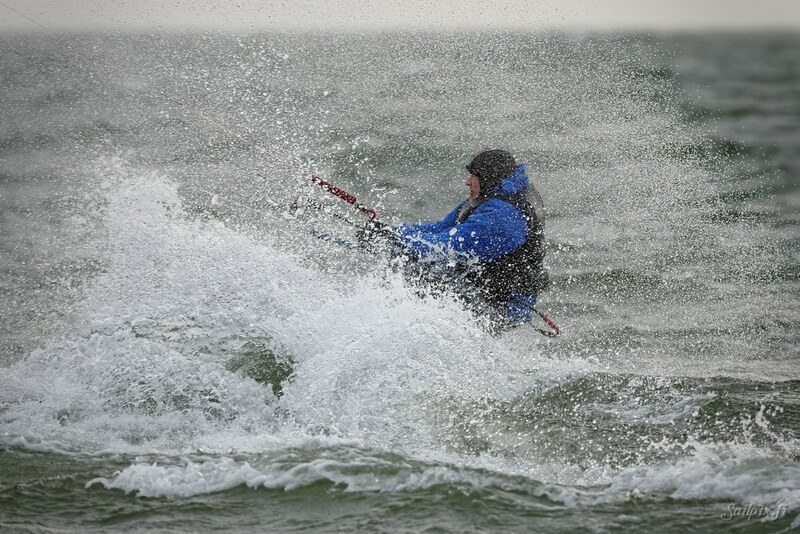 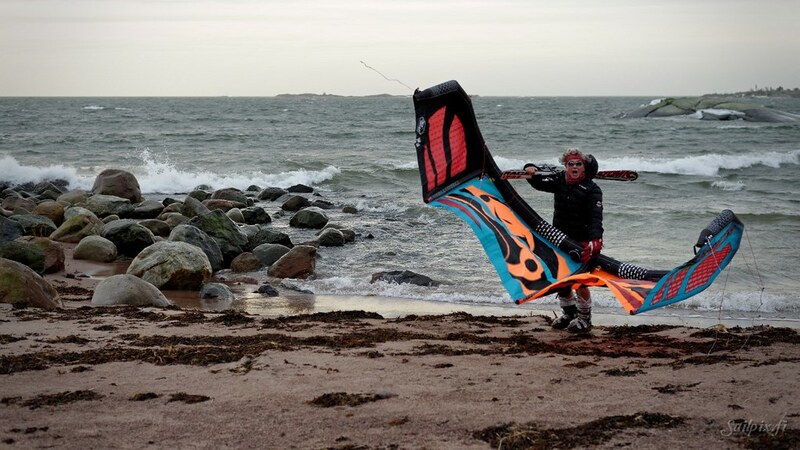 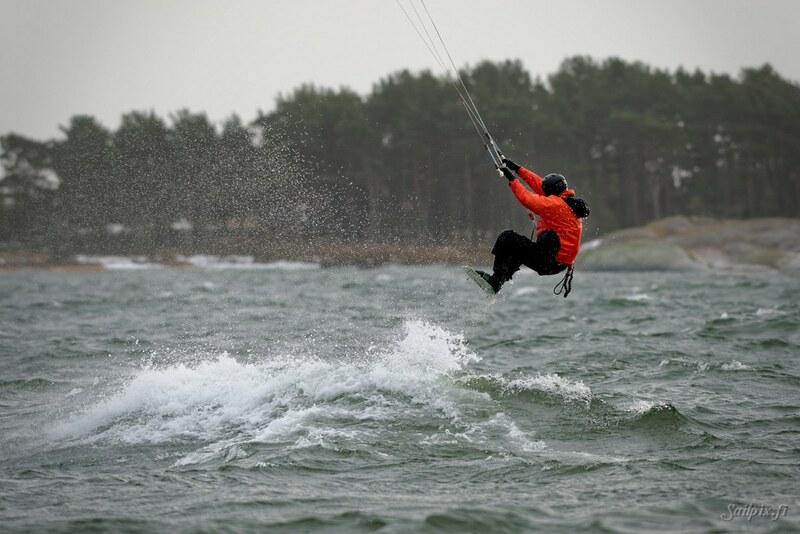 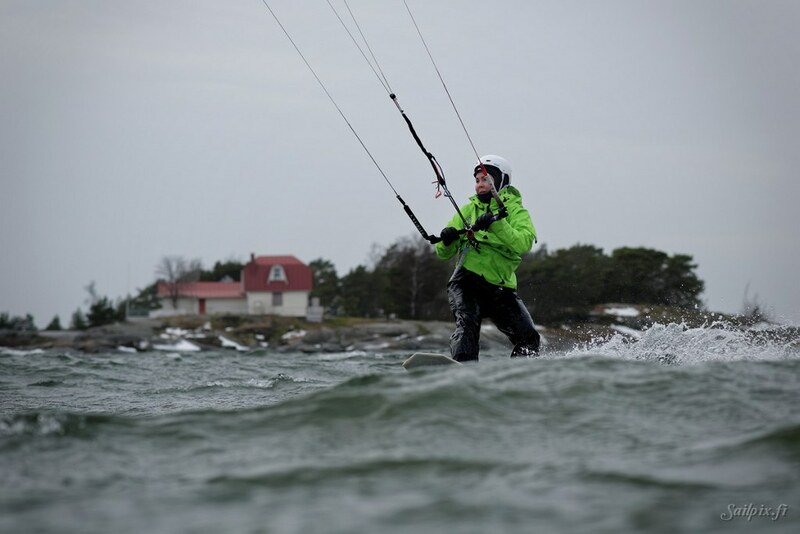 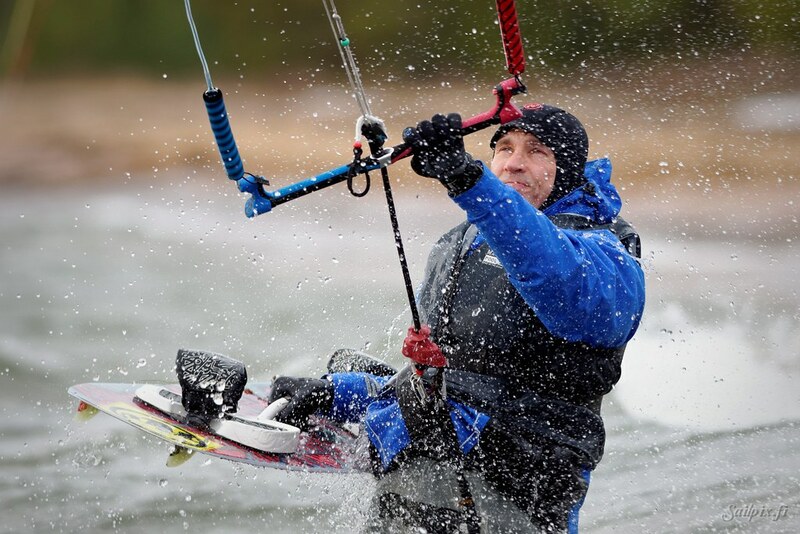 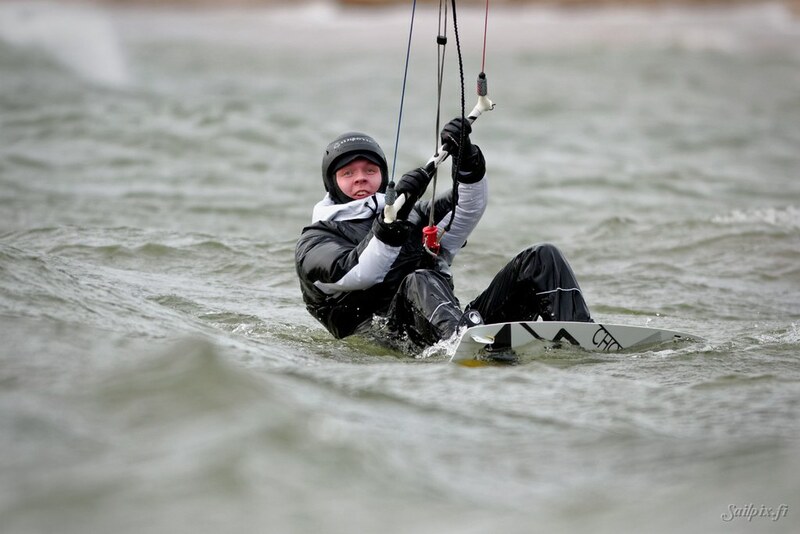 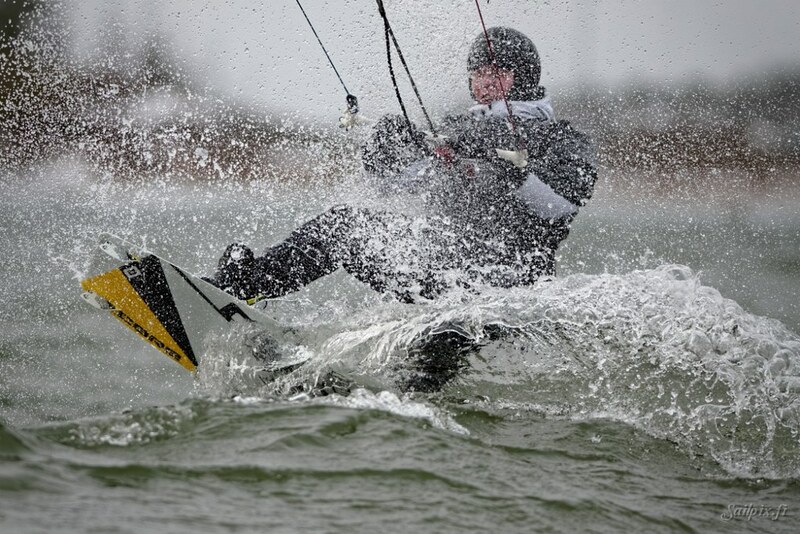 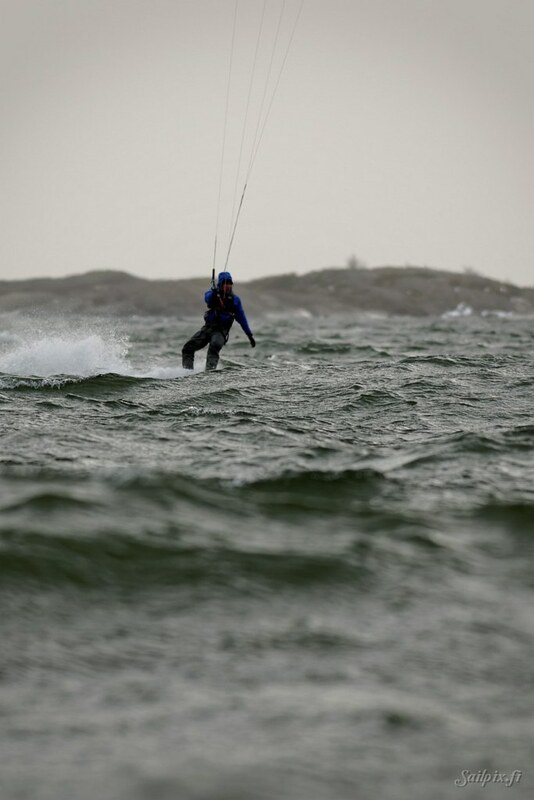 While waiting for all kiteboarders I had the opportunity to get some photos of knee-injured Rita de Kite, one of the central persons in Hanko kiteboarders. 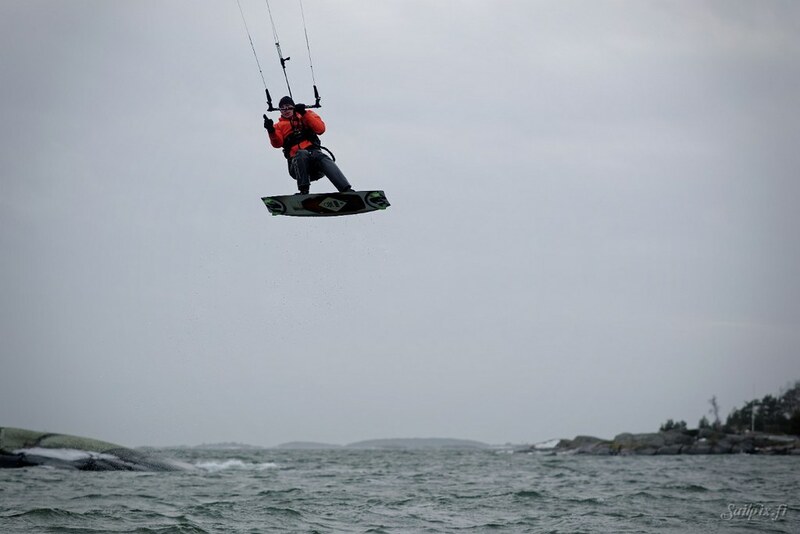 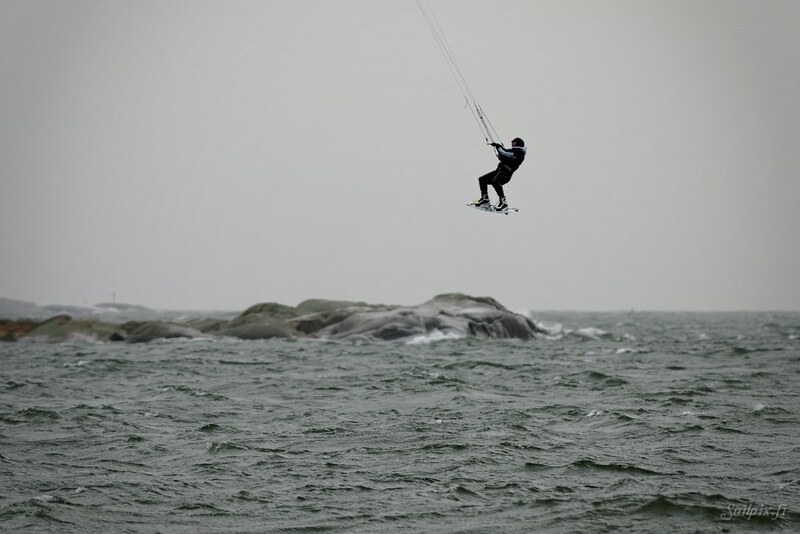 Jändö Mikkser performing a frontside jump.